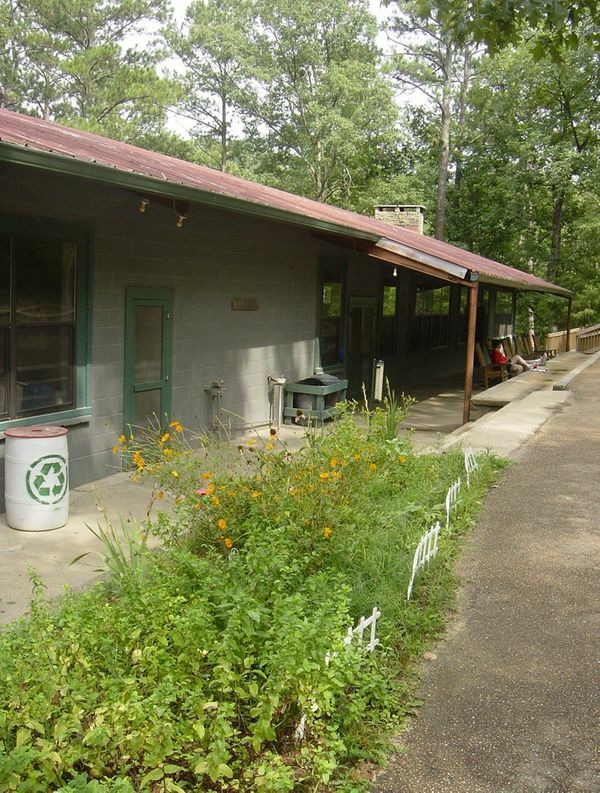 Camp on Clear Creek consists of 14 dormitory buildings that can accommodate 11-16 people each, and a few buildings with semi-private rooms. Lower camp buildings, while rustic, are well-maintained and heated in winter. Linens are not furnished and they are not air conditioned. The cabins have indoor bathrooms with hot water showers. We serve lovingly prepared meals, family-style, in Eppes Dining Hall each day. Typical fare includes pizza, hamburgers, chicken fingers and spaghetti. The food is appreciated by children and adults, alike. Special dietary needs, including allergy restrictions and vegetarian options, can be accommodated with advanced notice and planning.